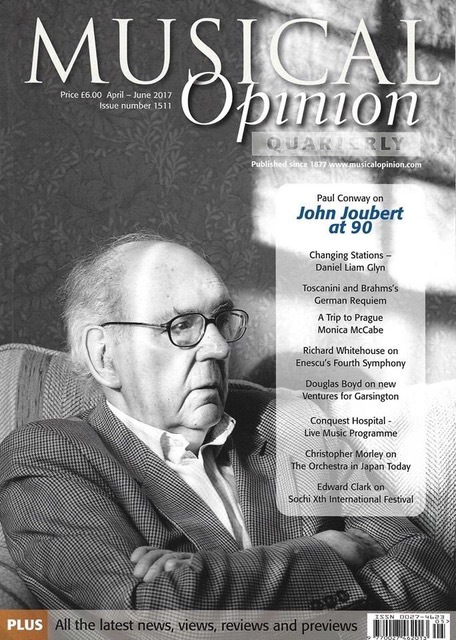 Paul Conway on "John Joubert at 90" is the featured article in April/June 2017 edition of Musical Opinion magazine. 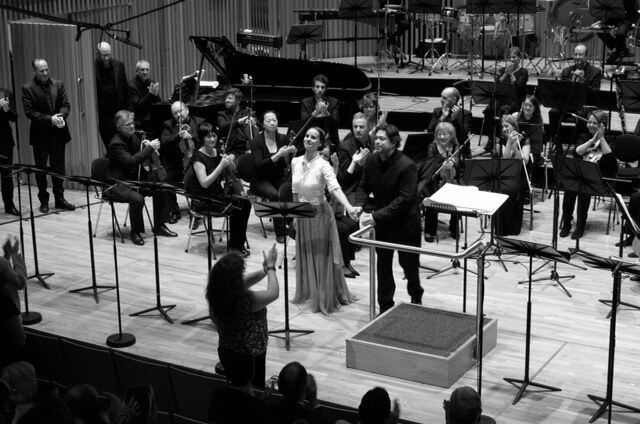 Read the interview by David Smith of Presto Classical. 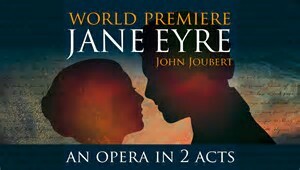 John talks about his works and his most recent recording of his opera Jane Eyre. 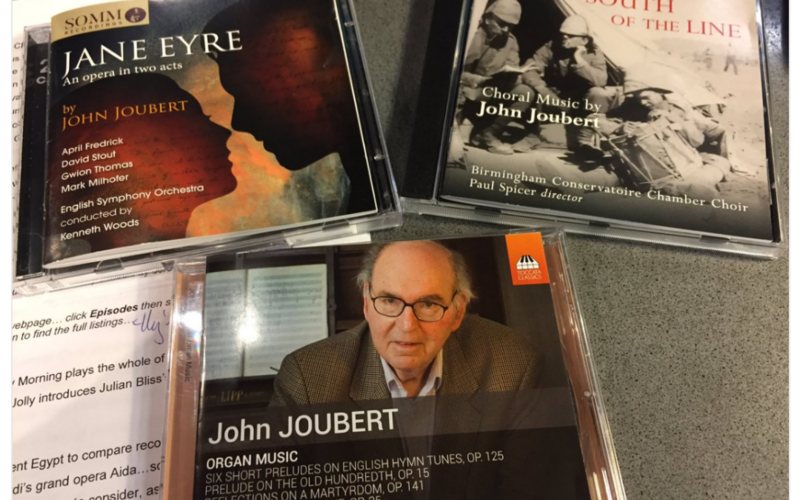 As part of the 90th birthday celebrations Andrew McGregor reviewed three new recordings of John's works on CD Review - BBC Radio 3. 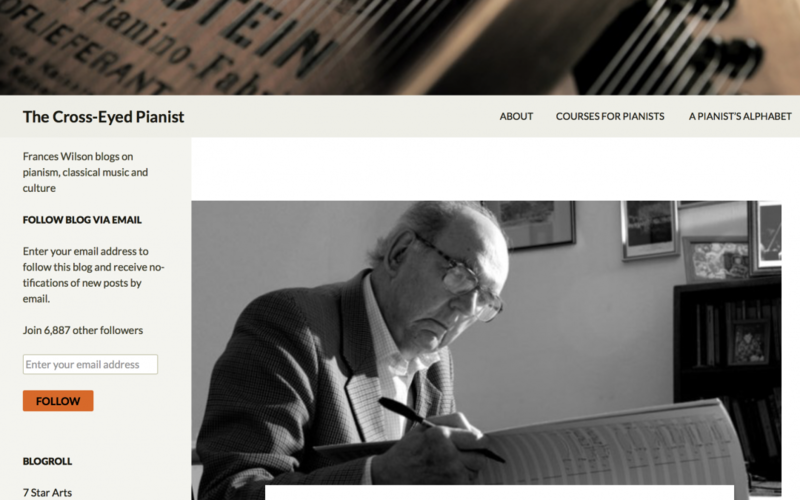 Celebrating his 90th birthday, John Joubert was interviewed by Francis Wilson (The Cross-Eyed Pianist) for a 'Meet the Artist' feature. 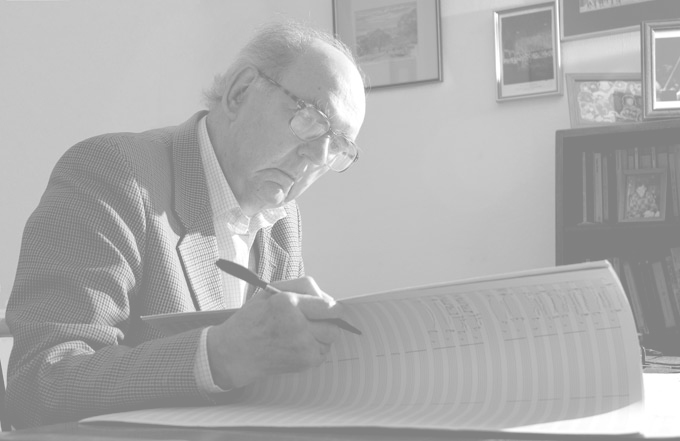 2017 has brought a renewed interest in the life and music of John Joubert. 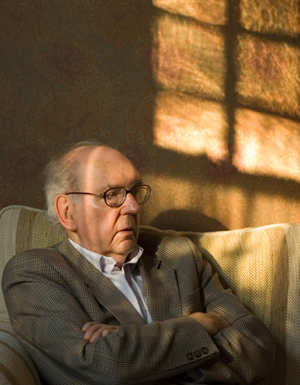 His 90th birthday year has been widely celebrated with many concerts, newly published works, several new albums of his music released and numerous newspaper and magazine articles!